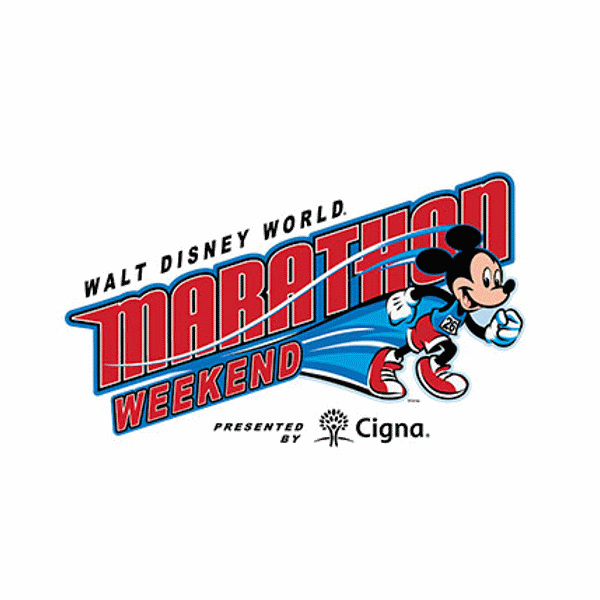 The Spectacular Walt Disney World® Marathon Weekend is a once in a lifetime opportunity to run a marathon through the most magical setting in the world and meet all your childhood heroes on the way! 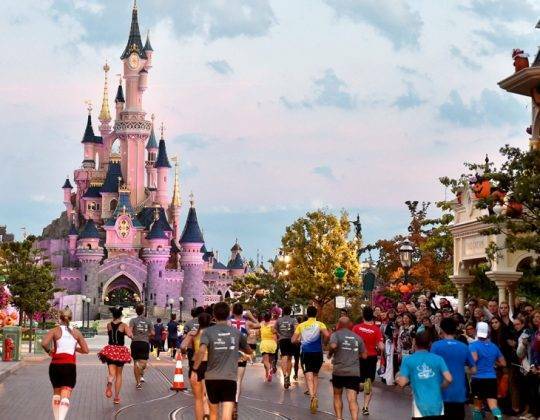 And since the Walt Disney World® Resort in Orlando, Florida is one of the very best holiday destinations on Earth, why not bring the rest of the family and have a great running holiday! 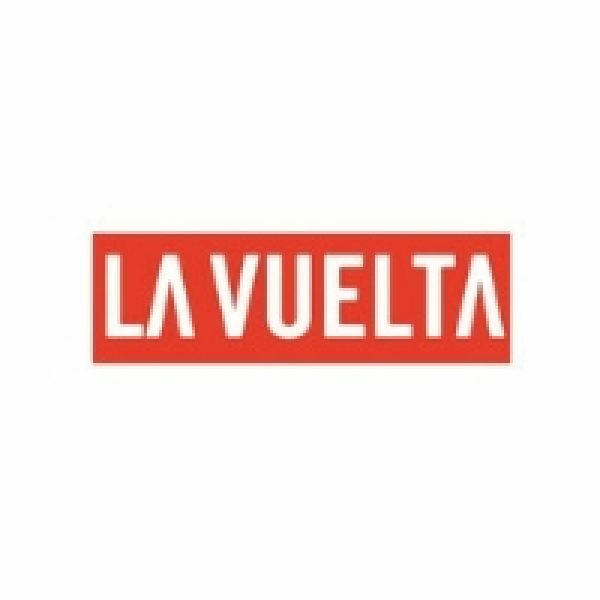 Booking are now closed for 2019. Please sign upto our 2020 waitlist. 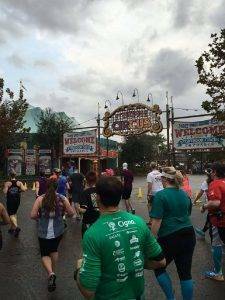 The runDisney events are quite different from other marathons and give you access to the different parks which make up the Walt Disney World® Resort. The Walt Disney World® Marathon itself takes you through all four of the parks: Magic Kingdom® , Animal Kingdom®, Disney’s Hollywood Studios® and Epcot®; whilst the half marathon takes in Magic Kingdom® and Epcot®. Unique commemorative medals are given out to all finishers and these are true collectors items. 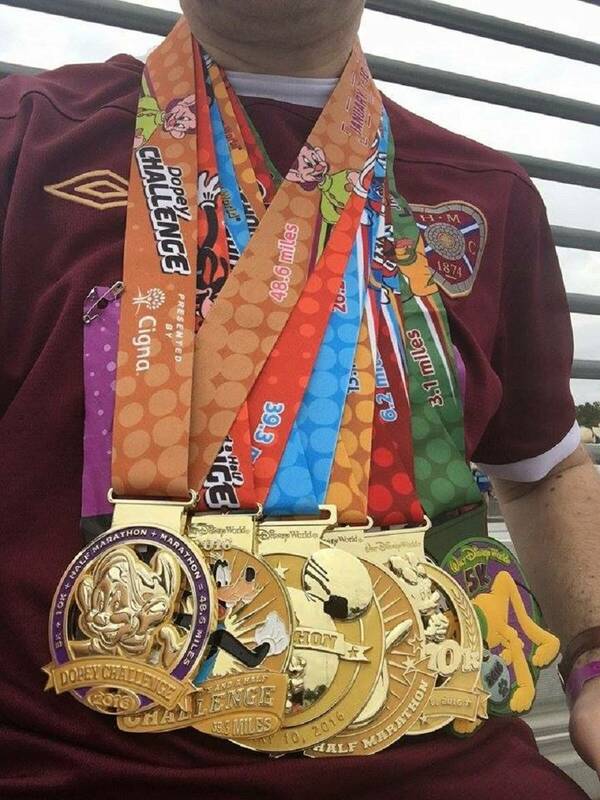 By joining the Sports Tours International team of runners you will experience the best value Walt Disney World® Marathon Weekend packages. 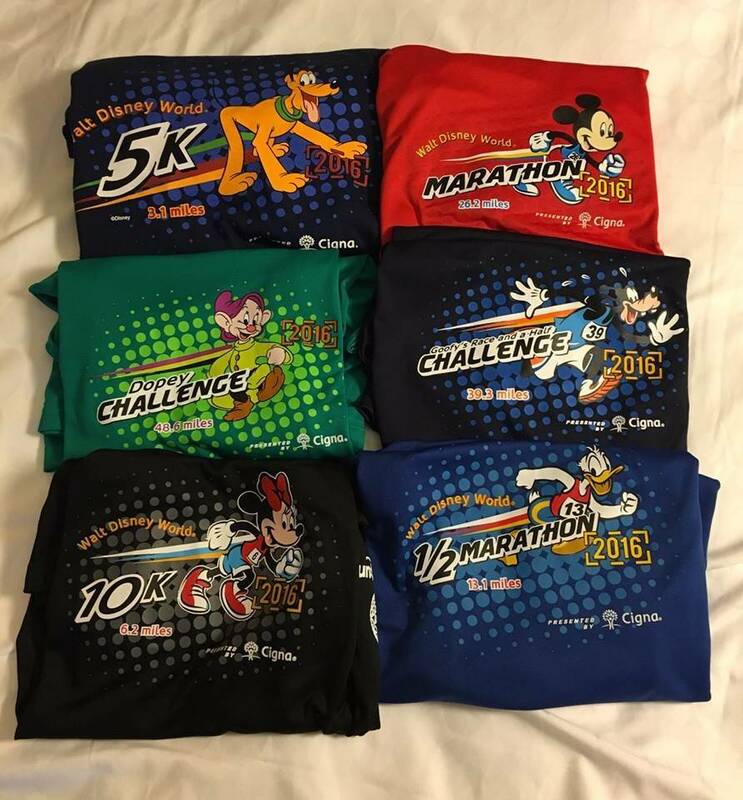 You will stay at one of the official Walt Disney World® Marathon resort hotels and the opportunity to purchase guaranteed race entry. 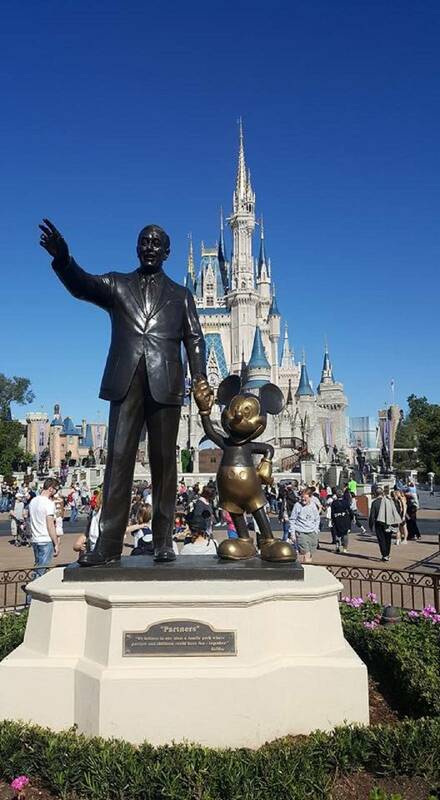 Your resort is located in the centre of the action in Walt Disney World® Orlando, Florida with the added advantage of easy access to all of the Walt Disney World® Theme Parks. Note: Bookings are on a request basis. Once you have made your booking online, we will request the package and confirm within 24/48 working hours. Please do not book your flights until you have received further confirmation from us. There’s nothing Goofy about Goofy’s Race and a Half Challenge! It’s 39.3 miles and two days of pure fun and Disney magic. Goofy’s Race and a Half Challenge combines Saturday’s Half Marathon – over 13.1 miles through Magic Kingdom® Park and Epcot® – with Sunday’s Marathon, which covers 26.2 miles through all four Walt Disney World® Theme Parks including Epcot®, Magic Kingdom® Park, Disney’s Animal Kingdom® Park and Disney’s Hollywood Studios®. We’re celebrating five years of the ultimate endurance challenge and you’re invited to join the fun! It’s four days of race magic for a total of 48.6 miles in the 5th Anniversary Dopey Challenge! 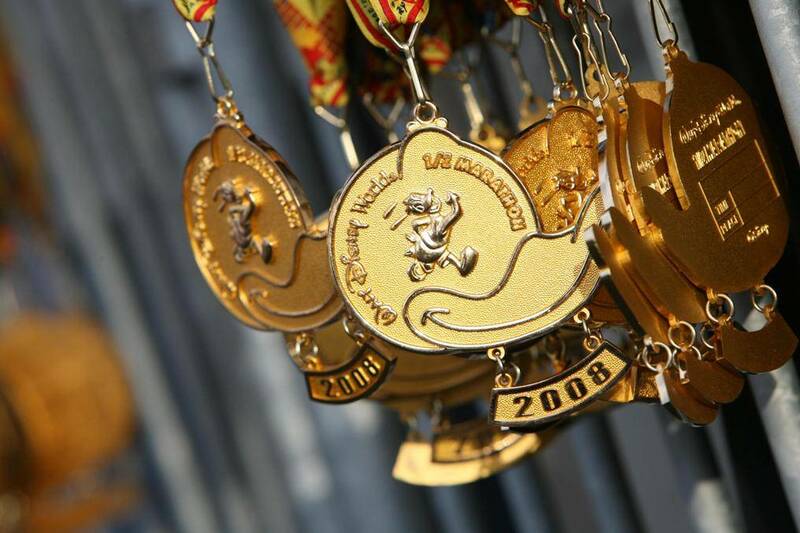 Participants will run the 5K, 10K, Half Marathon and 25th Anniversary Walt Disney World® Marathon. 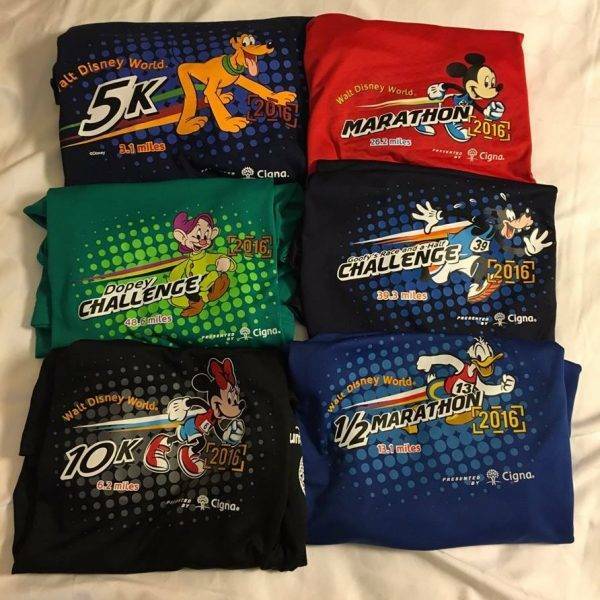 The runDisney events are quite different from other marathons and give you access to the different parks which make up Walt Disney World® Resort. 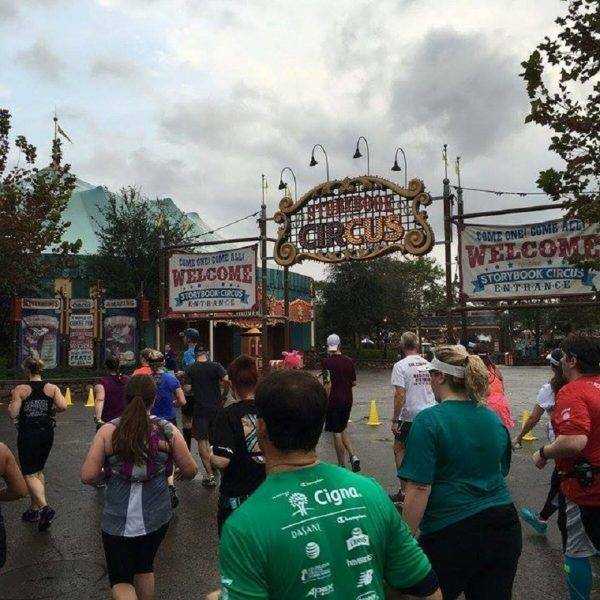 The Walt Disney World® Marathon itself takes you through all four of the parks: Magic Kingdom® , Animal Kingdom®, Disney’s Hollywood Studios® and Epcot®; whilst the Half marathon takes in Magic Kingdom® and Epcot®. Fantastic! Loved every second! Very well run, great information and extremely professional. Everything was really well organised and the operators really helpful and patient with our requests (e.g. vegetarian menu). You are doing a great job. Found the whole process of booking with Sports tours really easy and the staff were incredibly prompt, helpful and professional... Very impressed and pleased with the level of customer service. Suggested 4 night itinerary (extra nights also possible). Arrive into Orlando International Airport (by your own means or contact us for a quote on flights – contact us by Email or call us on 0044(0)7038161). Transfer by Disney’s Magical Express® Transportation to your chosen hotel. 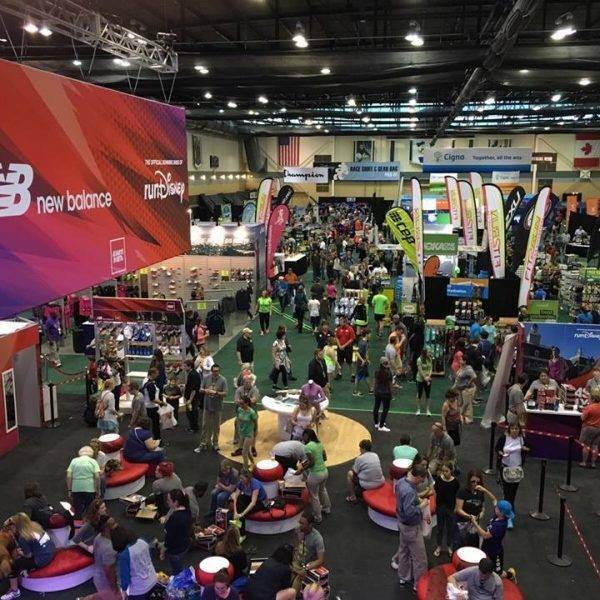 Dependent on your arrival time, you can also go to the runDisney Health and Fitness Expo to collect your race pack. Arrive into Orlando International Airport (by your own means or contact us for a quote on flights – contact us by Email or call us on 0044(0)7038161). Transfer by Disney’s Magical Express® Transportation to your chosen hotel. Dependent on your arrival time, you can also go to the runDisney Health and Fitness Expo to collect your race pack. 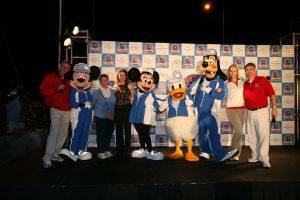 Today is also the Walt Disney World® 5k presented by Cigna, starting at Epcot® at 6am. Invite the whole family and enjoy a great run the in the shadow of Disney’s spectacular Epcot® Theme Park during Walt Disney World® 5K. You’ll make your way through the amazing Future World and then on to international World Showcase before a thrilling finish. Evening at leisure. If you are taking part in the Dopey Challenge, you will need to arrive on Wednesday 9th January. 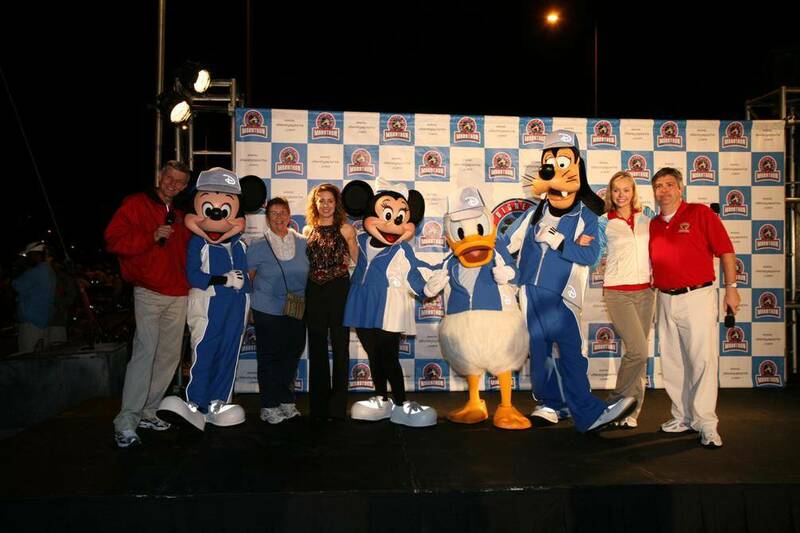 This day is free for registration at the runDisney Health and Fitness Expo and sightseeing. Today is also the Walt Disney World® 10k presented by Cigna, starting at Epcot® at 5.30am. Enjoy a thrilling 6.2-mile run throughout Epcot® for the Walt Disney World® 10K with your hostess Minnie Mouse. The course will take you through the beautiful World Showcase and Future World as well as Disney’s spectacular Yacht & Beach Club Resorts. The remainder of your day is at leisure. Why not visit one of the Walt Disney World® Theme Parks or a visit to one of the many shopping malls. You can also visit the runDisney Health and Fitness Expo. If you have booked the Walt Disney World® Half Marathon presented by Cigna, today is the day to take part in this great experience of 13.1 miles of on course Disney music and entertainment visiting two Walt Disney World® Theme Parks along the way – Magic Kingdom® and Epcot®. Starts at 5.30 from Epcot®. 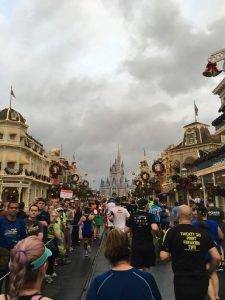 The Walt Disney World® Half Marathon is chock full of excitement, adventure, and surprises on a 13.1-mile course through two of Disney’s most beloved theme parks. Run through the home of Mickey, Minnie and the whole Disney gang and overflowing with magic, wonder and charm. 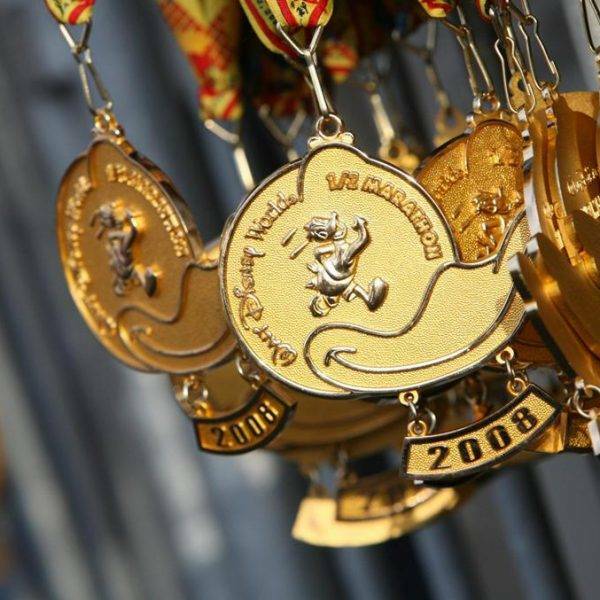 >> You must register for Disney Two Course Challenge to receive the challenge medal upon completion of all races within the pacing requirements. 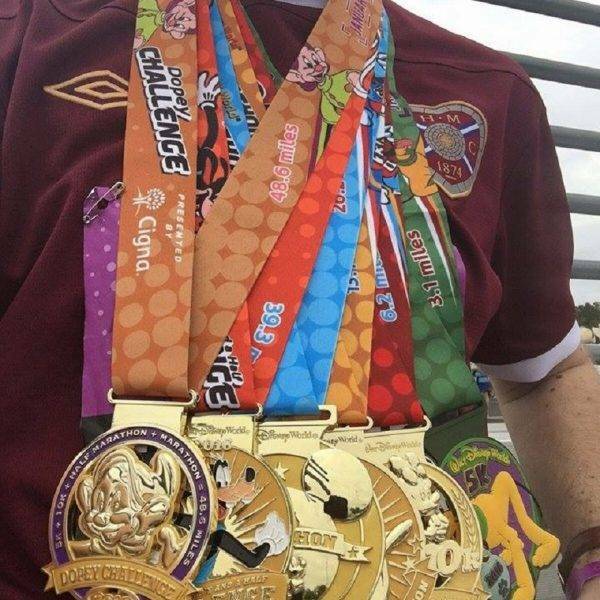 Participants will experience the most magical 26.2 miles in the world with a race that winds through all four Walt Disney World® Theme Parks – Magic Kingdom® , Animal Kingdom®, Disney’s Hollywood Studios® and Epcot® – plus ESPN Wide World of Sports Complex. Starts at 5.30am from Epcot®. It’s a spectacular four-park celebration with your host Mickey Mouse during the 25th Anniversary Walt Disney World® Marathon celebration. 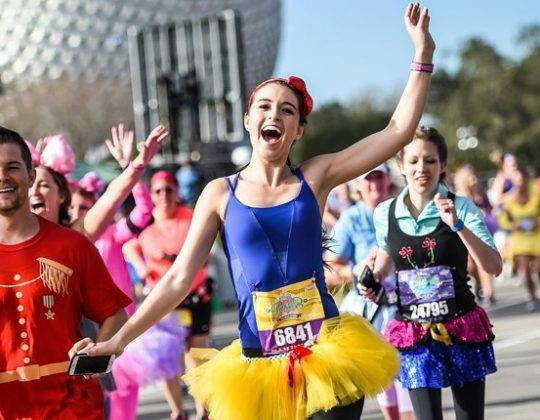 Every step is magic on this 26.2-mile run through all four Walt Disney World® theme parks and the ESPN Wide World of Sports Complex with plenty of surprises, entertainment and Disney magic along the way. Check out of your hotel. Return or onward journey (by your own means). Take the Disney’s Magical Express® Transportation back to the airport. Entry into your chosen event – available as an optional extra – please see below for more information. Characters will make an appearance – this will be a character breakfast! Disney’s Pop Century Resort is a value hotel in the theme of American Classic years, 1950’s to 1990’s. The buildings are shaped as time capsules of the way Americans lived, worked, and played during these five decades. 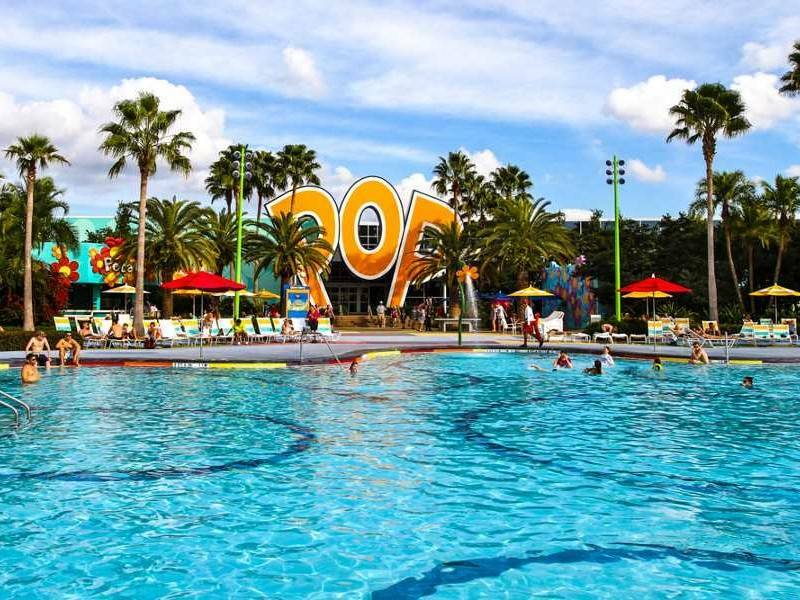 Disney’s Pop Century Resort has three heated swimming pools with themes, a children’s pool (unheated), an arcade, and a playground with a Goofy water feature. Hotel Only Package – based on 4 night stay, extra night prices quoted below. Prices: (excluding entry fee – prices listed below) All prices are person (children under 3 years are free of charge. Children 4 – 18 pay adult spectator prices). Hotel Only Package – based on 5 night stay, extra night prices quoted below. Extra nights on a request basis – Single £110 per night, Double/Twin £83 per person per night/Triple £42 per person per night/Quad £33 per person per night. * Note – triple and quad rooms are 2 x double beds. 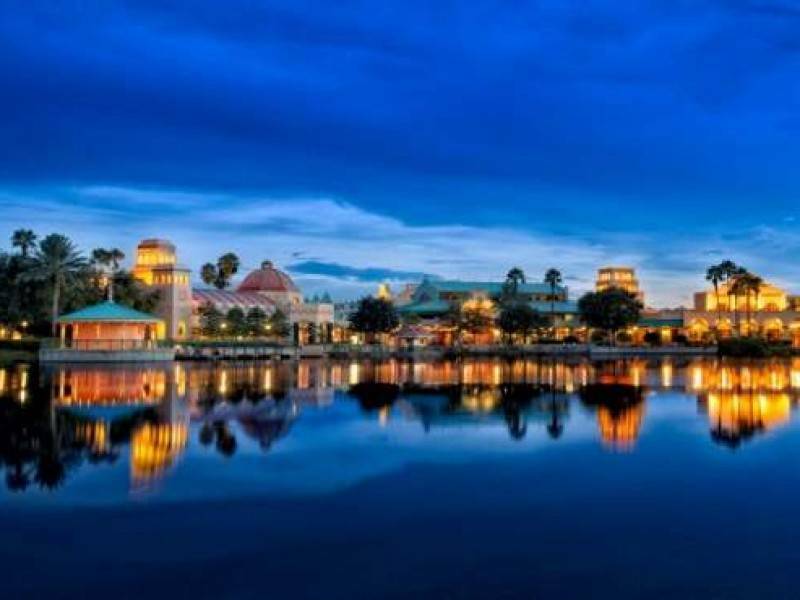 2-Day-Multi Day Base Ticket (entitles 2 days of admission to one of more of the following each ticket day: Magic Kingdom®, Epcot®, Disney’s Hollywood Studios®, Animal Kingdom®), with the options to extend to the number of nights/days you stay. 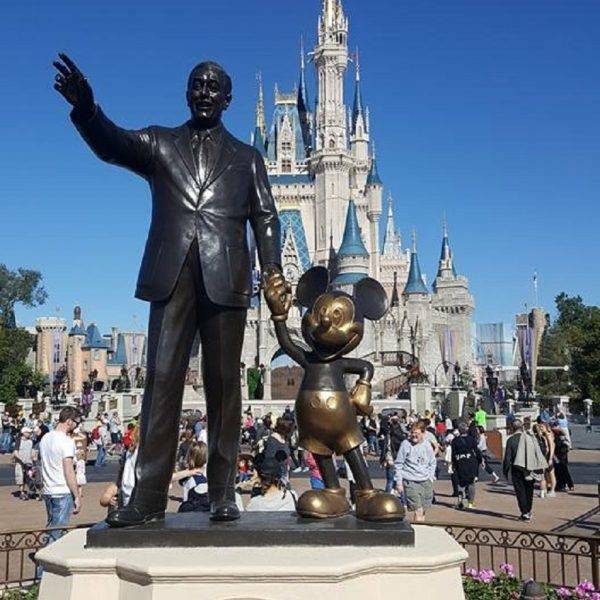 Transportation from Orlando International Airport, your Host Resort to Walt Disney World® Theme Parks and transport from host resorts to the races. 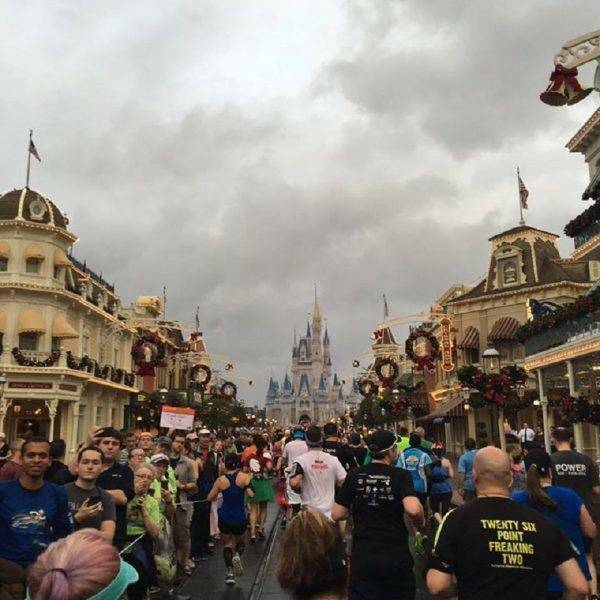 Entertainment – Photo Package—All Race Related Photos (Runner Only), Spectator Race Experience (Spectator Only), More details coming soon, Private Post-Race Party, Hosted on Disney property on last day of event, Event is private and EXCLUSIVE for International Travel Providers. Disney’s Coronado Springs Resort is set around a 15-acre lake and is a Mexican and Southwest American themed resort. Set close to Disney’s Animal Kingdom® Theme Park. The swimming pool is complete with waterslides, a 5-story Mayan Temple and cascading waterfalls. At Disney’s Coronado Springs Resort you can hire boats and bikes. Disney’s Coronado Springs Resort has a 24 hour La Vida Health Club Spa, which offers massage services (excellent for marathon runners) in addition to exercise equipment. There is free WiFi access is available in the resort’s public areas including the pool and lobby. Extra nights on a request basis – Single £155 per night, Double/Twin £78 per person per night/Triple £57 per person per night/Quad £44 per person per night. The following information is for United Kingdom passport holders only, other nationals including Eire should consult the appropriate embassy. Your passport should be valid for the proposed duration of your stay. You don’t need any additional period of validity on your passport beyond this. The Foreign & Commonwealth Office (FCO) issues travel advice on destinations, which includes information on passports, visas, health, safety and security and more. For all information relating to USA, please click HERE. 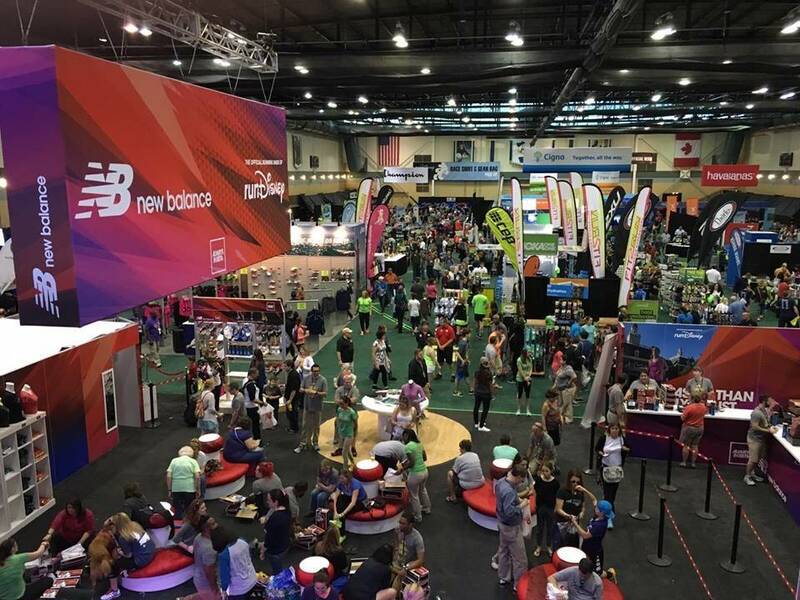 You must pick up your own participant race bib which includes your event-issued bib number and timing device) during regularly scheduled hours. Individuals will no longer be able to pick up race bibs on behalf of others. Download and complete your personalized race waiver online (available approximately two weeks prior to event). Parents or legal guardians must download and complete the personalized race waiver for minors and pick up their race bib. You must have a valid ID in order to pick up your race bib (driver’s license, passport, Military ID, Government issued ID.) If you do not have a valid photo ID we cannot issue you your race bib. No exceptions will be made. The payer or registrant may pick up ChEAR Squad packets. If you believe you will finish the Half Marathon in less than 2:45 hours or the Marathon in less than 5:30 hours, proof of time is required for start corral placement. 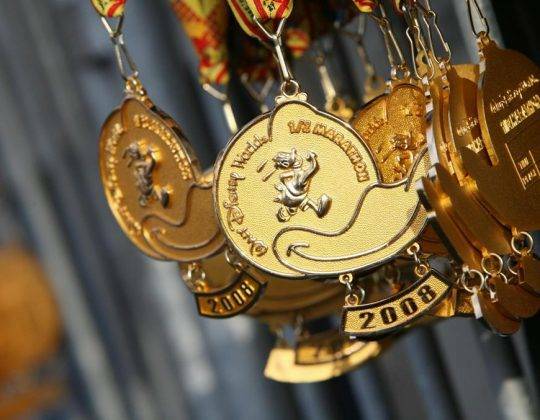 Goofy’s Race and a Half Challenge and Dopey Challenge participants should adhere to Full Marathon proof of time requirements and submit a 10Miler distance or longer. Proof of time is not required for the 5K and 10K races. Please reference the Pacing Requirements below for finish times and associated pacing per mile. Please note we do not accept self-timed, training, or virtual runs as proof of time. Proof of time must be provided from an officially timed race reflecting results after January 1, 2018 and must be one of the below listed distances. Runners will be placed in the last corral if the appropriate race distance is not submitted for Proof of Time. Can accessorize with a plastic light saber or toy sword. The new costume rules apply only to participants during the race, participants older than 14 will need to change out of costume if they visit a park after the race. Costumes may not contain weapons that resemble or could easily be mistaken for a real weapon. Costumes cannot contain sharp objects, pointed objects or materials that may accidentally strike another guest. 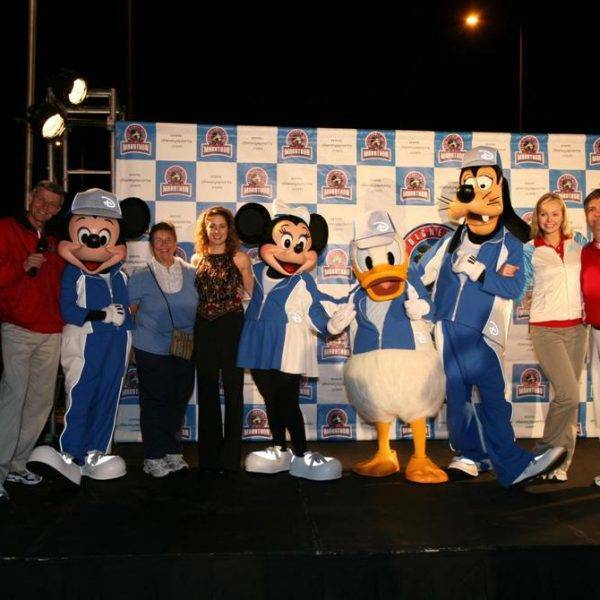 Participants who dress like Disney® characters may not pose for pictures or sign autographs for other park guests. Race participants 13 and younger may wear masks, as long as they do not cover the entire face, and eyes are visible. Q. Can you secure me guaranteed entry into this event? 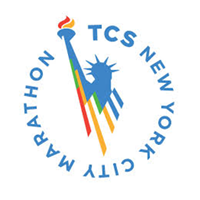 Yes, Sports Tours International have guaranteed entry into the Walt Disney® World Marathon Weekend Marathon. Q. How do I get to my accommodation from the airport? Your package includes travel on the Disney Express to your Disney hotel. Q. Does my name appear on my race bib? Yes, provided you entry by the first entry deadline. Late bookers will not have their name on their bib.